The goal for us all, ahead of distance, and alongside the journey travelled by our feet, is change. 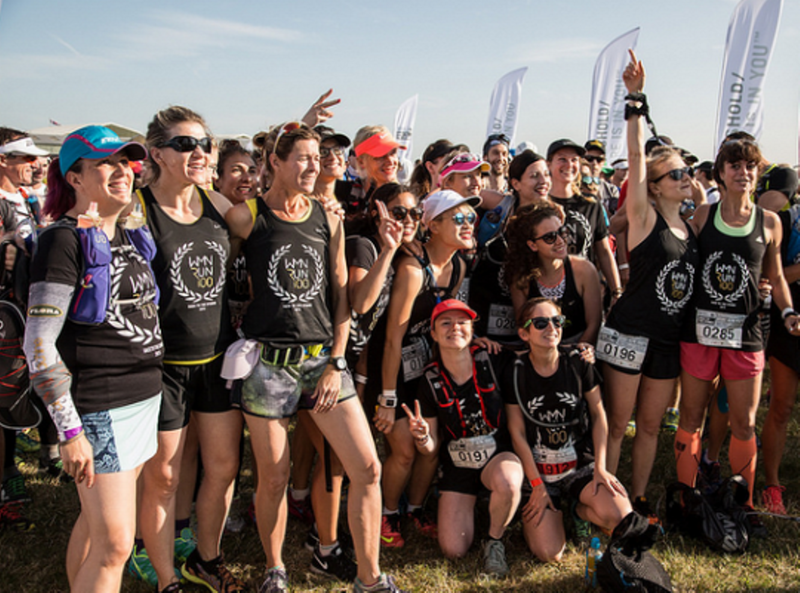 The gender participation within endurance sport finds itself within the realm of 80% male, and 20% female, and we want to raise the latter to an equal level, showing women they can shoot for whatever goal they wish. Whether that’s on the road or in any aspect of life. Aiming to inspire, support, and encourage women to face a challenge they may have never considered. Working together collective to push further and aim higher, in running and life as a whole.